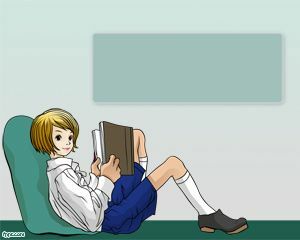 Reading is a good habit of readers to improve their knowledge and enjoy the reading. 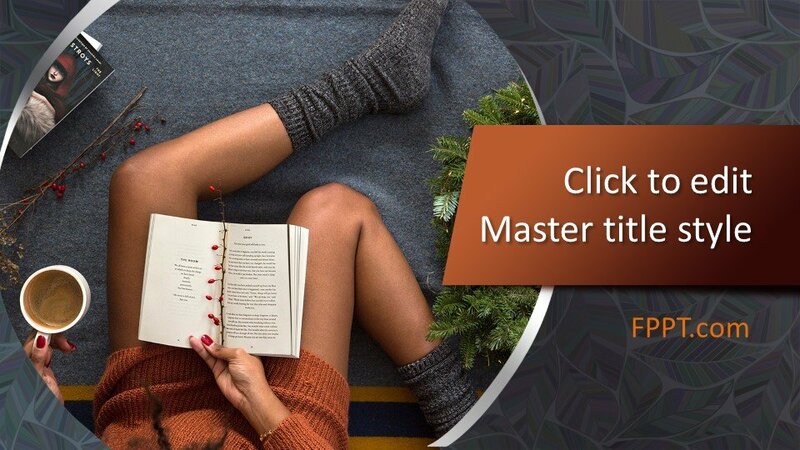 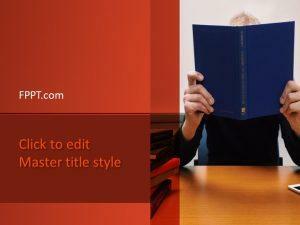 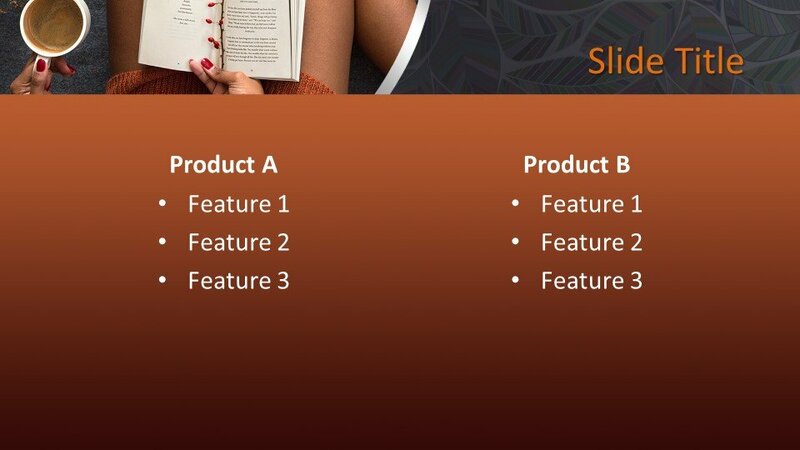 Free Read PowerPoint Template is a literary design with the image of a girl who is reading a book. 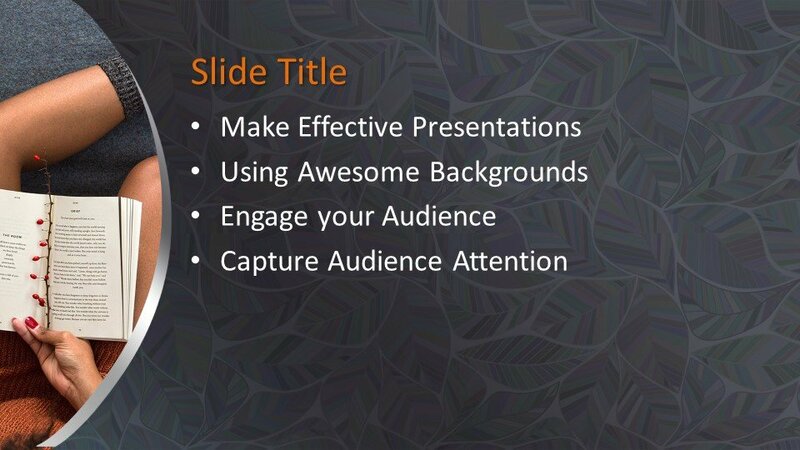 The design is super perfect for the presentations relating to the library, education, and reading fantasy PPT presentations. 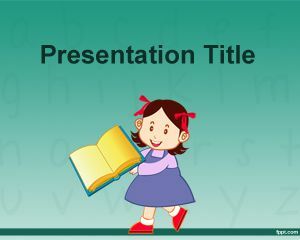 The gray background of the template design looks simple and awesome with the educational point of view. College or University-related presentation developed for boosting the love for reading may also use this template design in their PPT presentations. 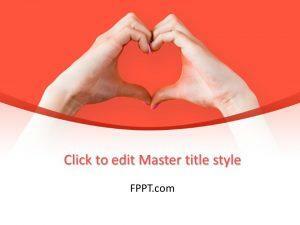 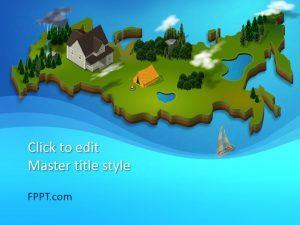 You can download the template design free of cost and can place it as the main theme of PPT slides. 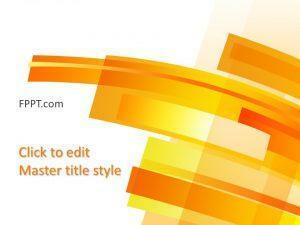 The template is made compatible with all latest versions of Microsoft PowerPoint and easy to customize to make it perfect for the user. 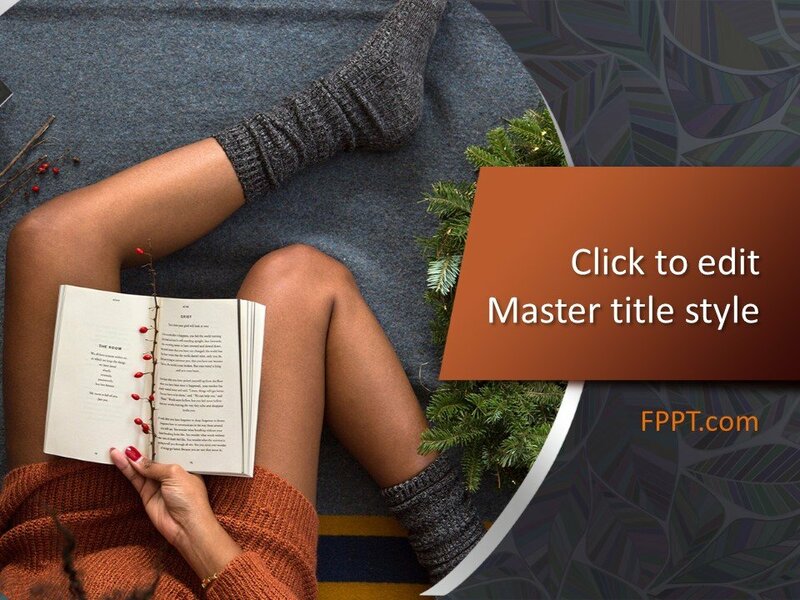 Alternatively, you can download other reading-related template designs on this website for your presentations.